I love hanging a new calendar on the wall. There’s something about seeing all those days, all those fresh possibilities, ahead. Give me a new planner and a few colored pens and I’m happy as can be. No matter that I know it will soon be as fully packed as the last one—it’s still bright and clean, and hope abounds. In the past I’ve written out goals for the year, but this January I decided not to. Things change so much in the course of a year that I typically find myself disappointed in December that I didn’t accomplish what I said I intended to, in spite of how much I actually did accomplish. Instead, I’m setting a few specific quarterly objectives that take into account deadlines for articles, presentations, and projects I already have on my schedule. That way I may have some reasonable chance of achieving them and feeling good about it. I’m only doing the winter objectives to begin with. It’s a short, manageable list, designed to keep me focused. The advantage of this quarterly approach is that I’ll have the chance to set new objectives three more times this year. Gives me a clean slate at the start of each season. I like that. One objective on my winter list is to learn more about my ancestors from Virginia. I have two clusters of Virginia ancestors: the Roush family in Shenandoah County, and the Ballenger, Adams, and Nalley families in Prince William, Fauquier, and Fairfax counties. My primary focus is the Revolutionary War period and the decades following it, as my direct ancestors were all in Ohio before 1840. To do this, I need to learn how to find, interpret, and use some of the lesser-known historic records that may hold evidence of them. That ties in with my upcoming trip to the Salt Lake Institute of Genealogy (SLIG) from January 22-29. I’m taking a course called Virginia from the Colonial Period to the Civil War, taught by Barbara Vines Little and Victor Dunn. I’m excited about this opportunity and hope it opens some new doors for me. Naturally, I want to work in as much research time at the Family History Library as possible. But because my time outside the classroom is limited, I need to do some prep work ahead of time. That’s what I’m working on now. 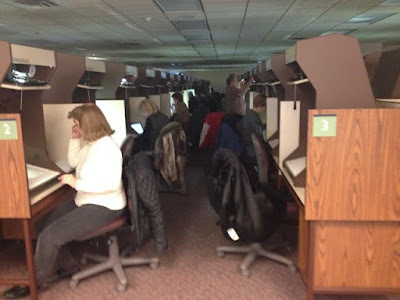 I’m identifying questions I have and the record groups that might provide answers, and looking up microfilm numbers and print resources in the FamilySearch Catalog. That should help me hit the ground running in Salt Lake City. 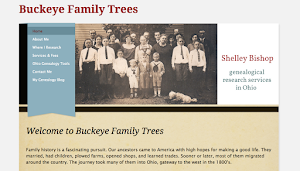 Identifying and finding resources in the FamilySearch Catalog is not that difficult, but it’s not altogether intuitive, either. Want to know how I do it? 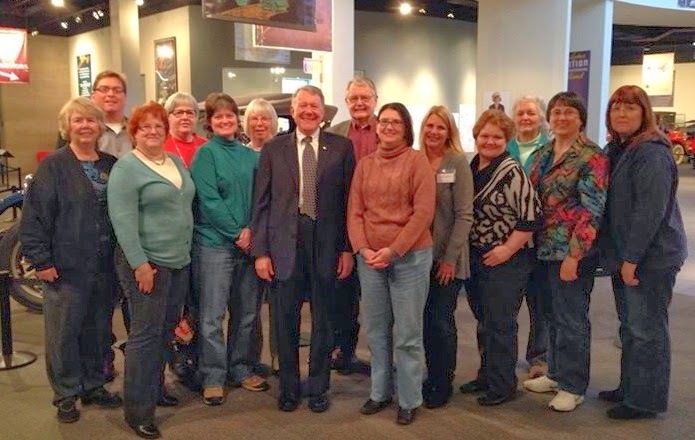 I outlined my step-by-step process in an earlier post, Tips for Planning Your Trip to the Family History Library. This is my go-to strategy in preparing for a successful research trip. As a bonus, the post also includes a packing list of items you just might find invaluable when you get to the FHL. Referring back to it is saving me time this week as I’m getting my suitcase and research bag ready. I guess one of the perks of having a blog is that it occasionally reminds you to take your own advice! 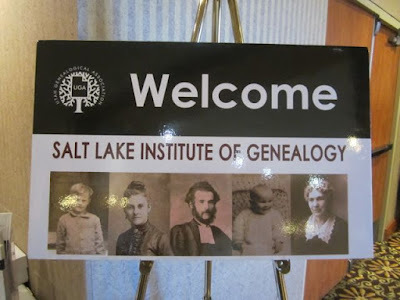 SLIG is always a great opportunity to connect with other genealogists and make new discoveries. It’s an energizing way to begin a new year. If you’re going to be there, please look me up—I’d love to see you. If not, I wish you success with whatever it is you hope to accomplish this winter. Happy New Year!